Rooftop party with 4 lucky ones from our very own beloved users! 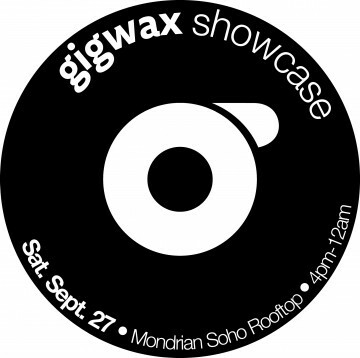 We have 4 slots available for the first Gigwax Showcase! Come play the last rooftop party of the season, brought to you by us! A fun day of shenanigans on the roof, with music provider by (hopefully) you! Again, there will be 4 lucky winners, so hurry up and hit that "get gig" button!